Over 7 percent of India suffer from profound deafness. More than a million such children need either hearing aid or cochlear implant surgery to restore their hearing. However, what's scarier is the high cost of the equipment and the lack of government's aid to help those with hearing disabilities. Cochlear Implants is a proven medical aid for individuals with severe to profound hearing loss. It gifts sound to the ears of a person with profound deafness and gives him a chance to lead a near to normal life once again. Since the first implant nearly 20 years ago, about 4500 cochlear implant surgery has been conducted at private health facilities in the country. The cost of this surgery is high as the implant device is not manufactured in India and it has to be imported from countries like Australia, USA and Austria. “So, we urge the government to extend assistance to the poor children suffering from the hearing impairment,” he said. Dr Medikere highlights that in many states both the centre and the state have come together to drive this initiative. Like in Andhra Pradesh, several schemes like the Rajiv Aarogyasri, a program of the government of Andhra Pradesh has already taken off . It covers all those below the poverty line (BPL). The government issues an Aarogyasri card and the beneficiary can use it at any government and private hospitals to obtain services free of cost. The good news is this scheme also covers cochlear implant surgery with auditory-verbal therapy for children below 6 years. “But it’s not enough if a few states like Andhra, Tamil Nadu, Madhya Pradesh and Kerala have a few scheme to aid the deserving. What about Karnataka? Where in more than 2.35 lakh patients exist and the state is yet to kick off any such scheme,” he adds. Now the ENT Hospitals will be the only government-run hospital in Andhra Pradesh to conduct this expensive surgery free of cost. The Andhra government is also considering to make cochlear implant surgery free for all hearing impaired children of BPL families across the state. Since the problem is off much greater magnitude and with one out of every 12 Indian suffering from some degree of impaired hearing, the Centre needs to intervene fast and help reduce the cost of the equipment. 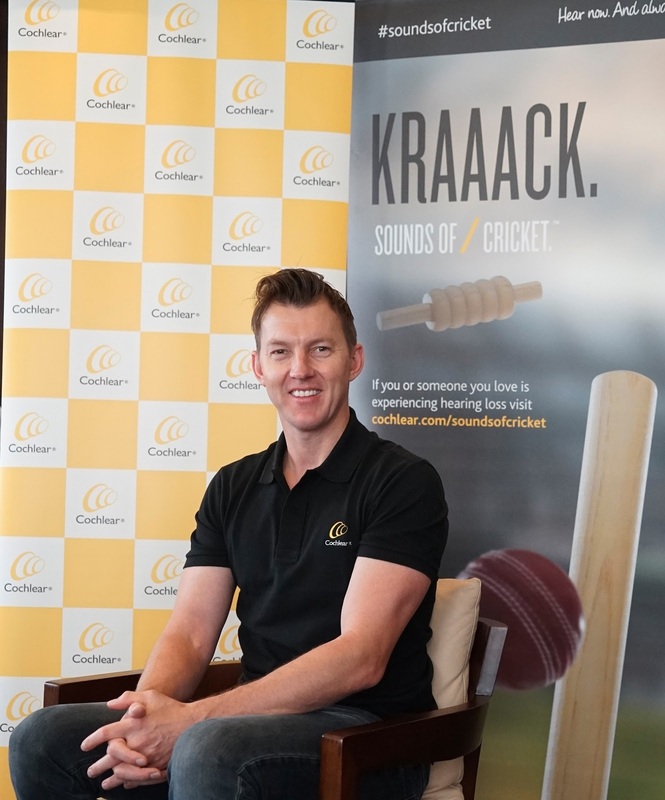 The Australian world-renowned bowler will draw attention to the functional, social, emotional and economic impact of hearing loss on individuals and their families. Lee’s son suffered from hearing loss because of a head injury. “Even though he recovered in a couple of months, at that point of time I was so disturbed,” he confided. 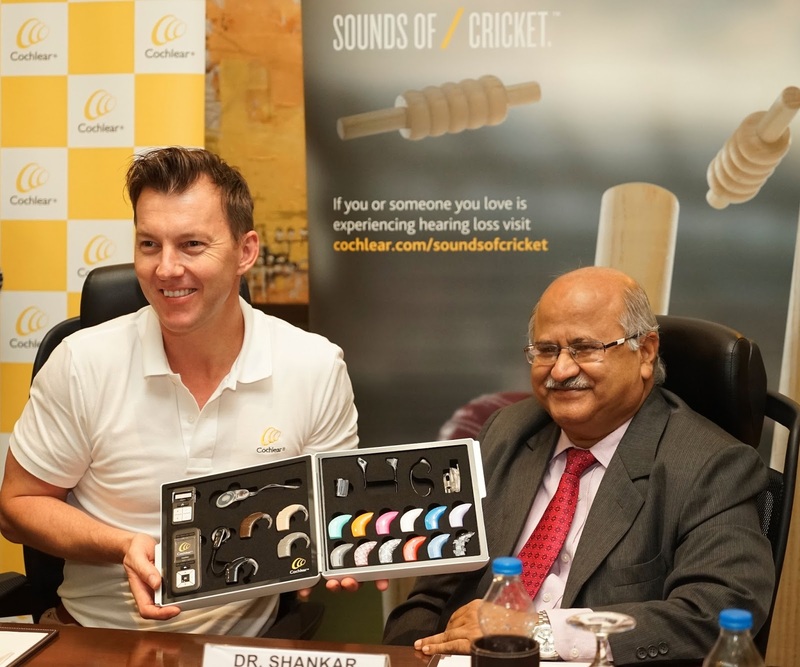 This incident got him to associate with the campaign as it could help millions who suffer from hearing loss. “I want to make sure that everyone has the opportunity to experience what I hear — the sounds of everyday life or cricket, or the voices of loved ones,” Lee adds. Lee is the global brand ambassador of Cochlear, an international firm that deals with implantable hearing solutions. He had unveiled the Indian leg of Sound of Cricket in Mumbai last year. Lee will interact with Christ University students on Tuesday. He will also participate in a cricket match on the campus, played by children with hearing disability.